How small is the word "mother" but how sweet a call The word "mother" is associated with the intense and unselfish love of a soreness All the creatures in the world can not be finished by the mother's contribution. The "mother" of the animal kingdom, the love of the mother of many species of the creatures of the world, which was not mentioned in this article. 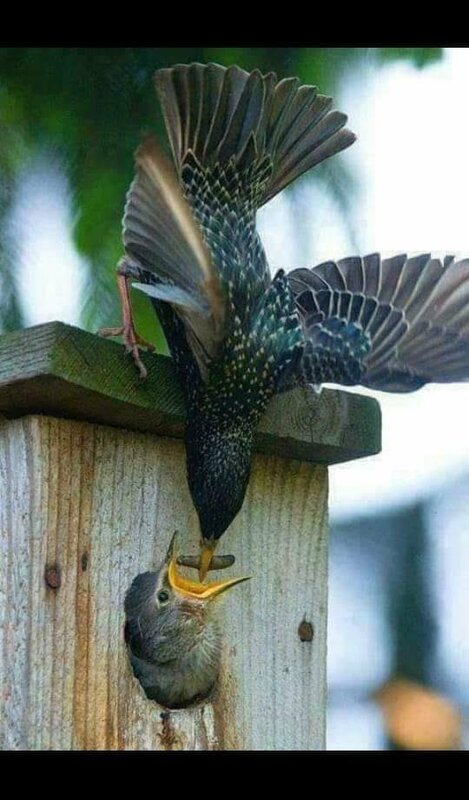 No matter who the "mother" is, no one can take her place any day.